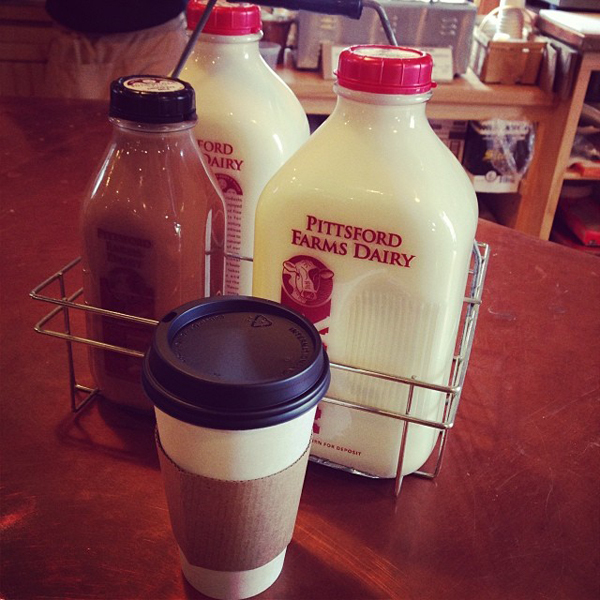 We had run out of milk for our morning coffee, but I did have some Pittsford Dairy chocolate milk. 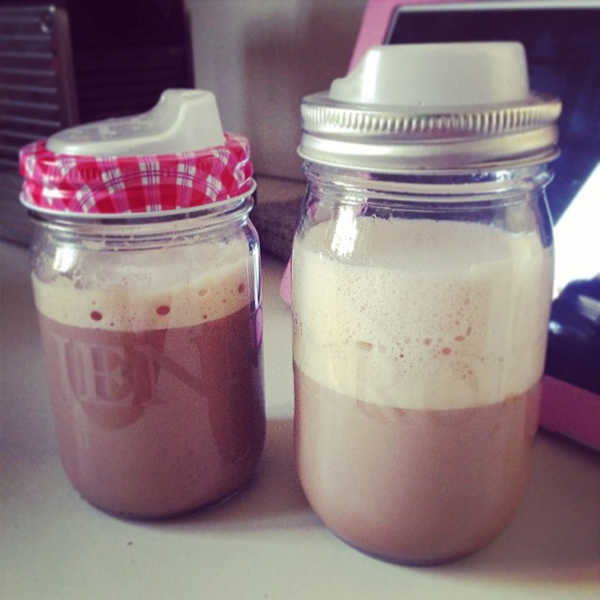 On a whim I whipped it up in my Aeroccino and added it to our coffee. Hoo boy was it good! Why did it take so long for me to discover this? Now I want it in my coffee everytime!